Technicians responsible for wastewater effluent at municipal facilities, food/beverage plants and other industrial operations who must comply with mandatory water sampling will discover the AQUA series of stationary wastewater samplers from Electro Chemical Devices (ECD) provides a solution to their problems. Municipal and industrial wastewater treatment systems are frequently large and complex with complicated arrays of equipment and hard to access areas. Asking staff repeatedly to lug portable systems to grab effluent samples at the same points in the process can be a time-wasting issue when resources are lean and must-do lists are long. 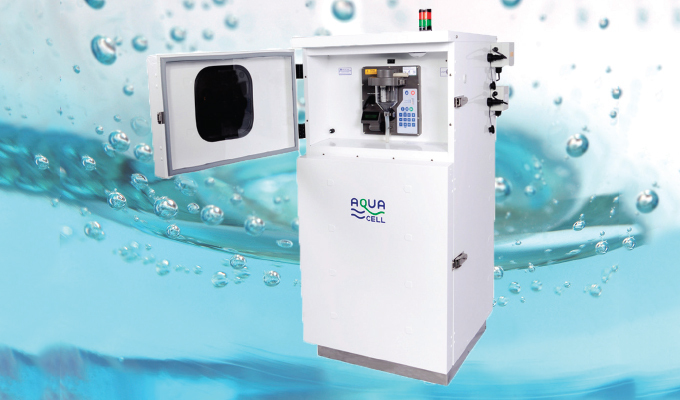 That’s where stationary samplers such as the AQUA series can improve operational efficiency and reduce costs. Designed to meet a wide range of treatment facility needs, ECD’s AQUA series of stationary water samplers comes in three models. They include the basic indoor cabinet top-mount Model AQUA-S200, the indoor cabinet bottom-mount Model AQUA-S320 and the rugged outdoor cabinet bottom-mount Model AQUA-S320H. At the heart of each is the well proven AQUA sampling module. 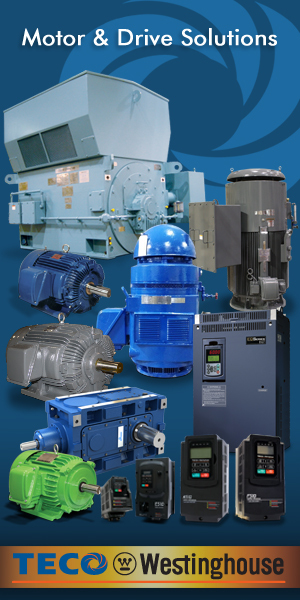 It is a robust and reliable unit proven in thousands of applications worldwide and trusted by users as diverse as municipalities, food manufacturers, beverage companies, and government environmental regulatory agencies. The air pump vacuum sampling system featured within the AQUA sampling module provides for an extremely accurate, reliable, representative, and repeatable sample. Programming set-up and daily operation have been designed to be as simple and intuitive as possible for the user. Sample extraction can be time based or triggered by external sources such as flow meters, level sensors, pH meters, PLC’s, and so on. All three samplers can extract samples from both non-pressurized and pressurized line effluent sources (when specified with a pressurized pipeline interface). They feature a compact, lightweight rugged design with lockable sampler covers for security. Front access to the sample container doesn’t disturb the sampler or the intake hose. Multiple types of sample collection vessels are available to meet a wide variety of sampling requirements. The samplers come with a choice of AC power and/or 12 VDC battery power. With a fully charged battery, over 350 samples can be obtained. Automated sample data logging is available via a built-in USB port. The AQUA-S200 Sampler is the refrigerated solution for an indoor, secure location. The sampler module is mounted separately above the lockable, high-performance, refrigeration compartment so it can be programmed and/or interrogated without disturbing the temperature-controlled samples. The AQUA-S300 Sampler and the AQUA-S320 Sampler are for indoor applications only while the AQUA-S320H Sampler is suitable for outdoor use (IP54 rated). These models all feature the same high-performance cabinet. All electronic equipment is protected in the upper compartments. The collected samples are kept separately and securely in the lockable, temperature controlled, lower compartment. 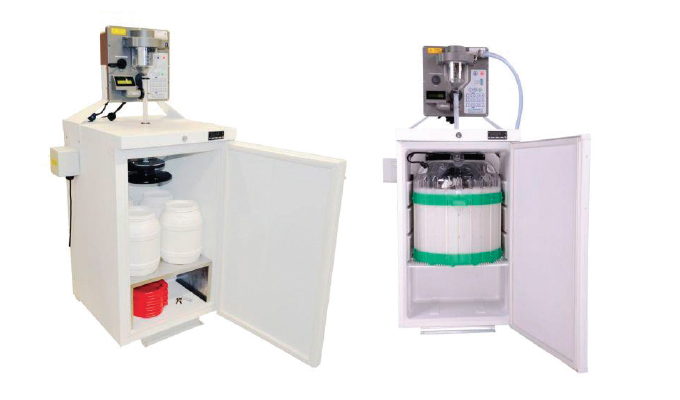 Both the AQUA-S320 and AQUA-S320H models can be used with the full range of sample collection vessel options, including integral bottlers that are supplied with a pull-out tray for easy access to the sample collection bottles. Electro-Chemical Devices (ECD) is a manufacturer of liquid analytical process instrumentation. Founded in 1977, ECD has been in business for over forty years and has built its industry leading reputation by its commitment to customers through this basic approach: Provide quality products, develop technical innovations, and provide responsive, knowledgeable service. For more information, visit www.ecdi.com.